These plain cards are the perfect for those who want to keep things simple but do not want the standard colours for their stationery. The cards are 350gsm with a textured finish. 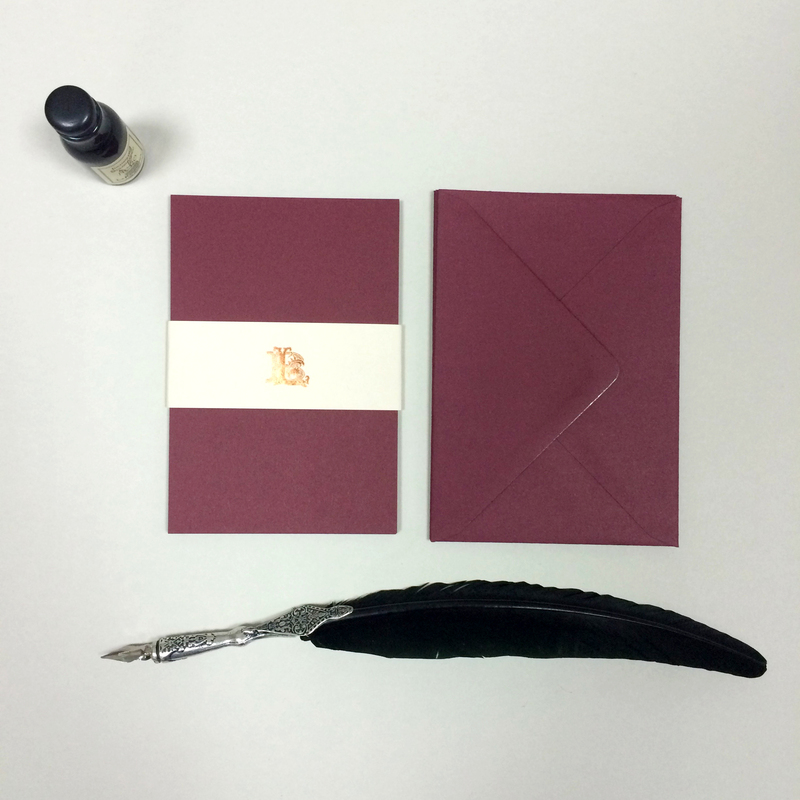 The envelopes are made of a colour matched 130gsm stock.